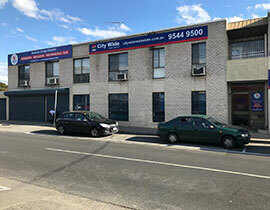 Clayton is surrounded by lots of suburbs like Springvale, Mulgrave, Mount Waverley, Heatherton, Rowville, Vermont South, Burwood, Oakleigh, Hughesdale, Clarinda and many others. 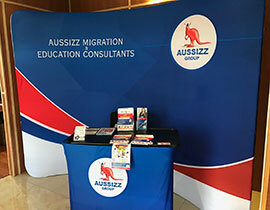 For all these Suburbs and to Clayton AUSSIZZ Group gives an opportunity to make their dream of migrating to Australia either for studies or for getting settled. 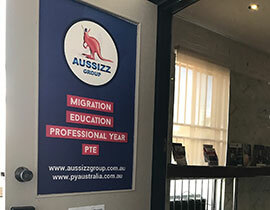 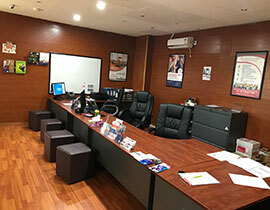 The Aussizz group with its well-versed immigration agent and educational agent those who are experts, give a step by step guidance, a thorough knowledge of the process etc. 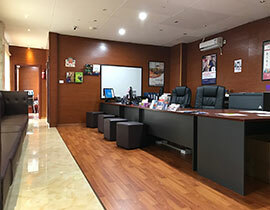 In the last three years of operations, it has helped many aspirants to achieve their dream and is the best amongst the registered migration agents. 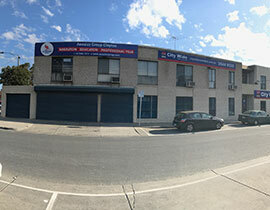 "Excellent service... cooperative staff. 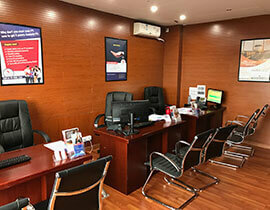 Always there to help regarding any visa. 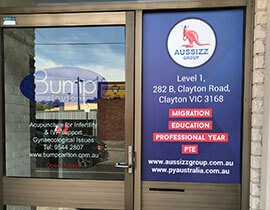 Good job guys keep the good things up..."
"Best migration service so far. 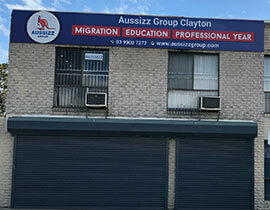 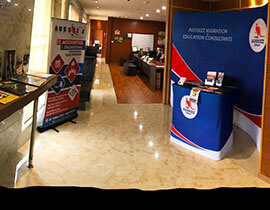 I strongly recommend Aussizz group for any kind of migration advice or service." 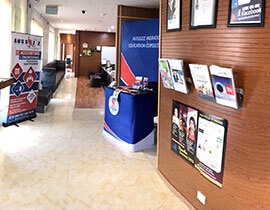 "Best place for PTE ever. 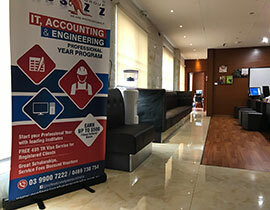 Highly talented and experienced trainers to help you out to pursue your desired score."